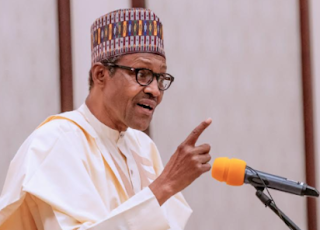 Raymond Dokpesi, chairman of DAAR Communications, owners of the Raypower FM and African Independent Television (AIT), has described President Muhammadu Buhari as a parasite. According to PUNCH, Dokpesi used those words while speaking with reporters after being grilled by officials of the Nigeria Immigration Service on Wednesday. He reportedly accused the federal government of witch-hunting members of the Peoples Democratic Party (PDP). The businessman recalled that on March 25 when he returned to Nigeria after a medical trip in Dubai, immigration officers stopped him at Nnamdi Azikwe Airport and seized his passport before he was eventually allowed to leave. He has since dismissed the allegations of abuse of security funds under the last government.